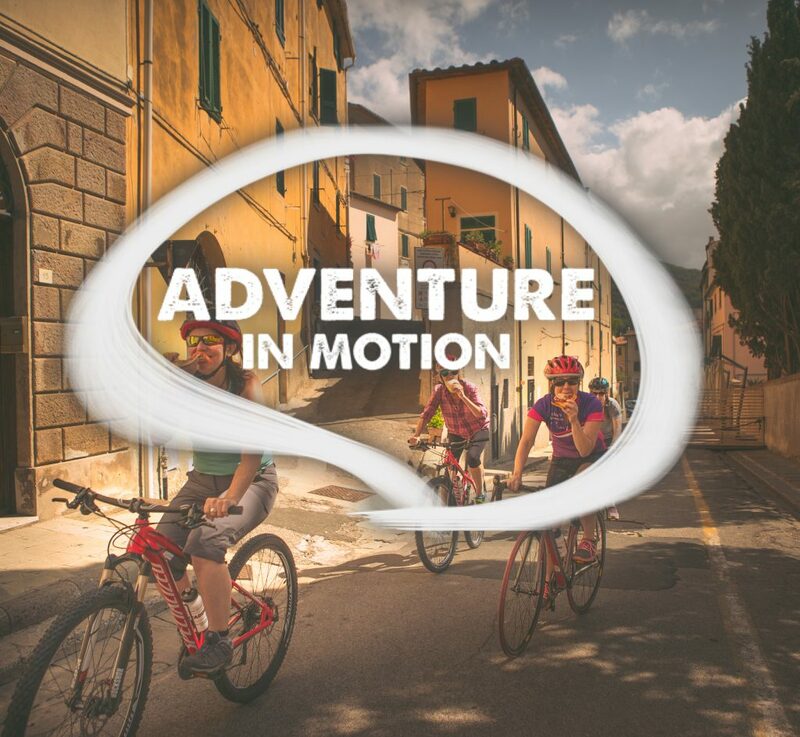 Voting is now open for the Adventure in Motion film contest, and film viewers are encouraged to cast their votes for their favorite submissions. 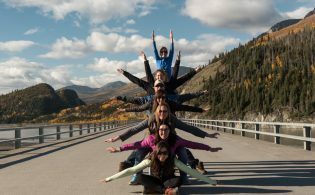 The top nine of 170 submitted adventure travel films will be shared with more than 300,000 adventure travel consumers to kick off the annual film contest. 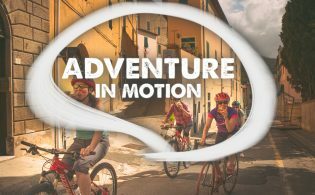 Voting for the Adventure in Motion consumer contest started 26 August and runs through 28 September. Powered by the Adventure Travel Trade Association (ATTA) in partnership with AFAR and the Western Balkans, film viewers can vote for their favorite submissions by “liking” them using the Facebook button on the contest platform. The three finalists with the most votes will be shown at a live screening in front of a sold-out audience at the Adventure Travel World Summit this October in Montecatini Terme, Tuscany. The final winner will be determined with a live audience vote. Watch the 2018 Adventure in Motion film contest finalists and cast your vote. Each year the films submitted by industry members become increasingly more dynamic, and this year’s submissions do not disappoint. Viewers will not only be whisked away to explore the globe from Antarctica’s waters to the Great Migration in Tanzania, but will also be inspired to view adventure travel as a vehicle for personal journeys of discovery and community. An increased interest in pursuing transformative experiences makes this year’s entries equally compelling as they battle for the top spot. Jean-Claude Razel, owner of Alaya Expedicoes and a long-time AdventureEDU educator, will host the screening of the top three films at the Summit. Alongside the introductions of each final film, Razel and fellow musician Otavio “Tato” Luis da Cunha will produce live music (with some audience participation), adding a sense of artistic creativity to the evening to celebrate the emotional and inspirational power of film. The consumer voting contest will be promoted throughout the five-week voting period by each partner. The winning film will be hosted on Adventure.Travel and announced via email to the record high audience of more than 300,000 adventure travelers. Additionally, an interview with the winner will be hosted on AFAR.com and shared across all partners’ communications channels. 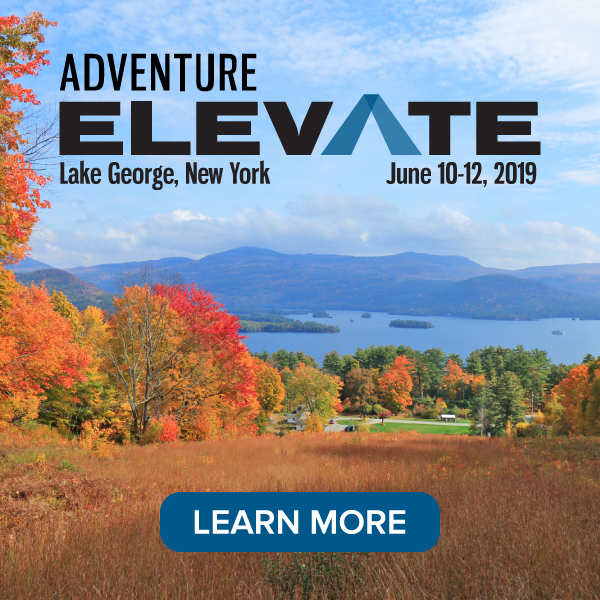 The winning filmmaker will receive a one-year membership to the ATTA and a ticket to the Adventure Travel World Summit 2019 in Gothenburg, Sweden.